Lifetime Access! Get instant access to our Hair Extension Dropshipping program! Once your membership is active, you will be able to login to receive wholesale prices on our inventory of hair extension products. No need to hold inventory as our team will pack and ship your orders. This membership includes our Dropshipping service only. 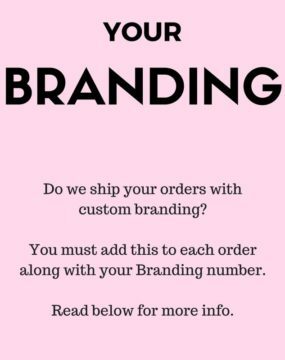 So if you already have a website made from somewhere else, or if customers are placing orders with you via social media, or any other method of sale, you just simply log in to your Dropship account and fulfill their order. Operating your own hair extension business has never been so cost effective or efficient! As a member, you get more than just access to our drop shipping hair extensions system. Dropshipping Hair Extensions is Easy! We offer the perfect solution to dropship hair extensions with your dropship membership that gives you full access to our inventory and wholesale pricing. 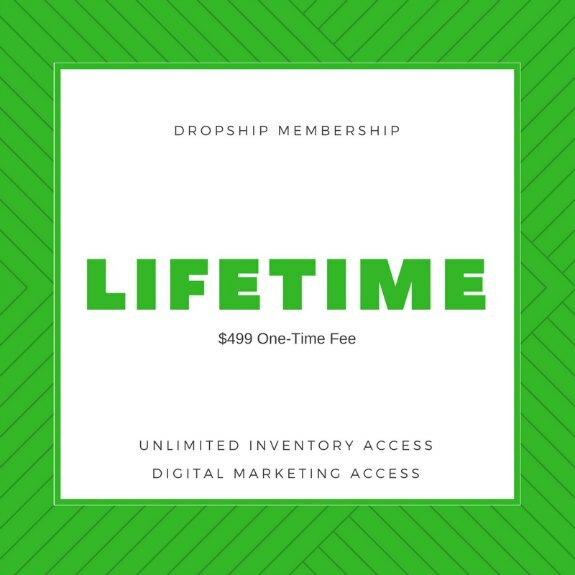 Having a dropship membership separates you from potential retail customers that try to buy at the wholesale price. Our dropshipping system allows you to sell hair extensions from anywhere at RETAIL prices and you have access to WHOLESALE prices for big PROFITS! Most people simply setup a PayPal account that instantly allows them to accept payments. Start promoting on Facebook, Twitter, Pinterest, Email, Phone or even your own Hair Extension Website. As orders start coming in you login to our Dropshipping system and send your customers their orders! Once the orders ship our system automatically sends you tracking that you can provide to your customer. Having the ability to buy hair extensions at wholesale prices and having your orders dropshipped will save you trips to the post office and the thousands it takes to hold a large inventory of hair. This will also allow you to be more profitable in running your hair extension business and give you more time to market to potential customers. Let’s look at your potential profits on sales! 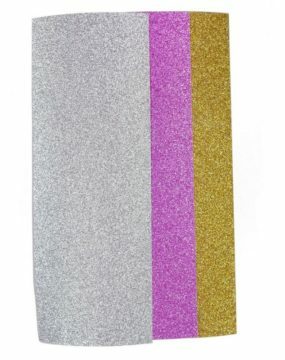 Clip-in Hair Extensions sell for a retail price of $129. Your WHOLESALE price is just $83. That is a PROFIT of $43! Sew-in Extensions start at just $33.20 and Retail for $50!